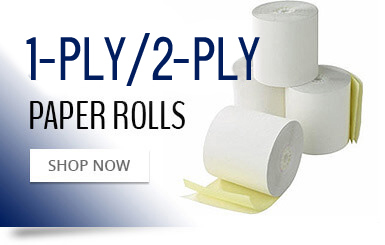 Your one stop shop for Thermal Paper, 1 Ply and 2 Ply Paper Rolls. 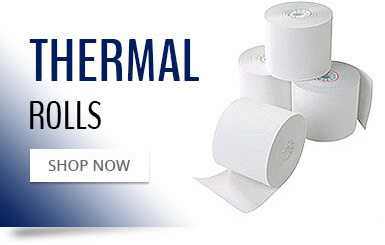 Thermal Paper Canada offers great prices and fast delivery across Canada. 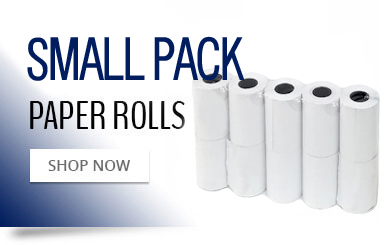 We specialize in Paper Rolls: Thermal, 1 and 2-ply paper rolls, and many more types of receipt paper. We strive to make our site as easy to navigate as possible. If you are having difficulty finding a product, please feel free to contact us and one of our experienced customer service agents will be glad to help. 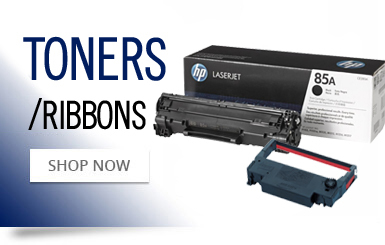 In business for over 10 years, we look forward to helping you with all your POS Paper supplies. Very satisfied with my resent purchase. The product was shipped the same day and arrived early. The packaging was top notch. Highly recommended and will do business with again. The purchase on the web site was easy. Delivery fulfilled as promised and easy to track. I was impressed with the pricing. This will be a site I save and have recommended to others. 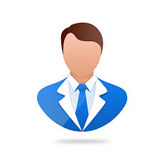 The product is excellent and service is also excellent. Items arrived as stated on the website. Received follow up emails as soon as items got shipped. Initially was little worried since so many scams happening now a days but I have used them multiple times in the past and it has always been good.